The creators of SQL intended it for the use of for the use of “accountants, engineers, architects, and urban planners” who, “while they are not computer specialists, would be willing to learn to interact with a computer in a reasonably high-level, non-procedural [emphasis added] query language” (http://faculty.cs.tamu.edu/yurttas/PL/DBL/docs/sequel-1974.pdf). Hence, the primary goal of SQL was ease of use; it allowed database users to request data without requiring or allowing them to specify the sequence of relational operations to be used by the database to satisfy the request. Users, developers, database administrators, and managers will often complain about SQL performance. Often, the root cause is that the query plan has changed or is not particularly efficient. However, SQL is a non-procedural language and does not come with an automatic guarantee of performance and predictability. In another part of this series, I will show you how to keep track of execution plans and execution metrics of critical SQL statements and what you can do to promote performance and predictability. The query is running slowly. The query ran fast yesterday but is running slowly today. The query ran fast a few minutes ago but is running slowly now. The query runs fast in the QA database but runs slowly in the production database. The query runs fast in other production databases but not in this production database. Oracle is not using the indexes we created. The query plan is not the one we expected. 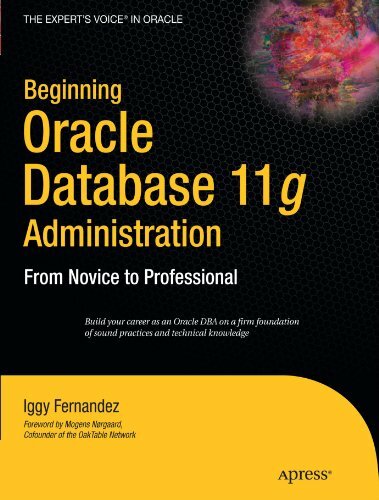 In the first case, the intuitive answer is to use the relational calculus method because the form of the query suggests that Oracle will drive from managers to employees. 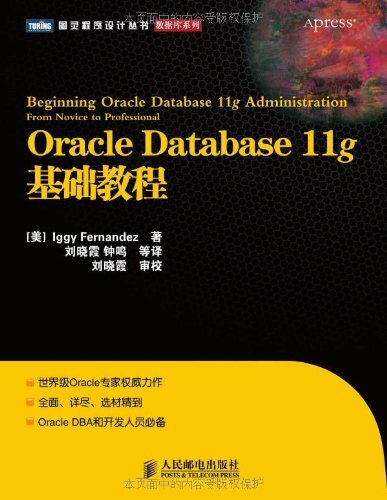 However, in both cases, Oracle Database is perfectly capable of driving from either employees or managers depending on the data distribution suggested by the optimizer statistics. Here are the results of my tests using Oracle Database 11g Release 2 and the Developer Days Virtual Machine. Oracle drives from employees to managers. Step 3 in the query plan is the first to be executed and checks the condition “e.employee_id = 102.” This is the same query plan as in Test 2.